SchoolsS reopened in southern Israel and traffic clogged Gaza’s streets yesterday amid signs of a de-escalation from the most serious cross-border fighting in months. While violence eased thanks to Egyptian mediation, Israeli forces and Palestinian militants were on hair-trigger footing, with rocket attacks from Gaza and Israeli air strikes in the enclave briefly resuming late on Tuesday. Israel’s Iron Dome anti-missile interceptors have destroyed some of the rockets and Palestinian militants vacated facilities targeted in the air strikes. Towns in southern Israel, where rocket-warning sirens have disrupted daily life since the current round of fighting began, reopened classrooms. In Gaza, schools were also operating and cars filled the streets. The Gaza border remained tense, however, with Israeli troops and tanks deployed along it. Both Israel and Gaza’s ruling Hamas militant group made clear attacks by the other side would not be tolerated. 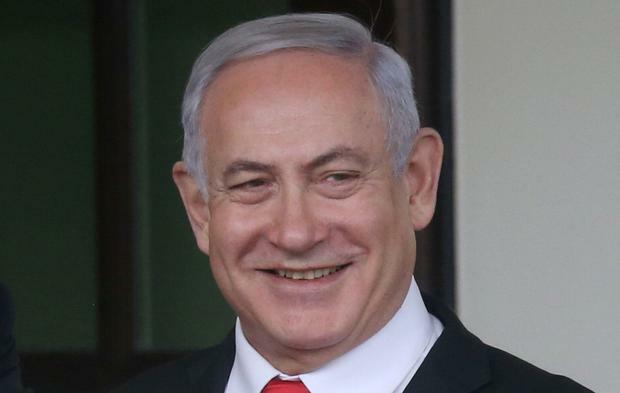 Even if the crisis subsides, it could shadow Israel’s April 9 election, in which right-wing Prime Minister Benjamin Netanyahu has campaigned on a tough security platform. The fighting has added to tensions that were building ahead of the first anniversary on March 30 of the start of weekly Gaza protests at the border. Some 200 Gazans have been killed and thousands wounded by Israeli fire during those protests, and one Israeli soldier has been killed.